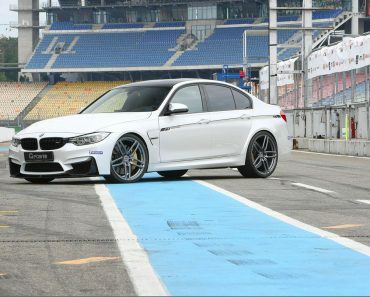 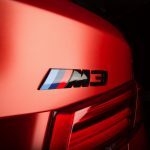 The BMW M3 is probably one of the most know BMWs in the world. 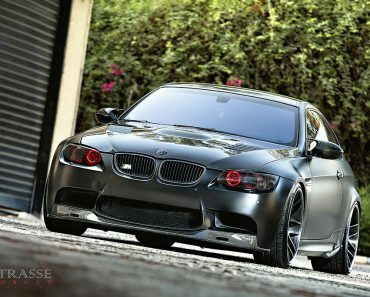 Its fame cannot be denied. 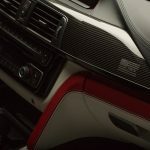 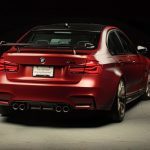 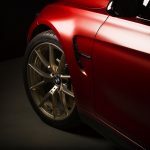 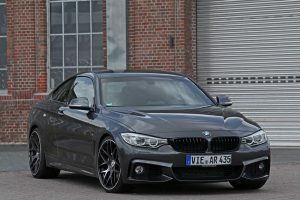 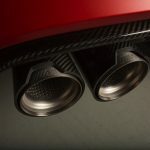 As it happens, the BMW M3’s popularity in America has determined the automaker to create a special edition M3. 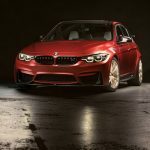 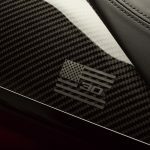 The 2018 BMW M3 30 Years American Edition is a token of gratitude shown by the Bavarian manufacturer towards the American consumer market. 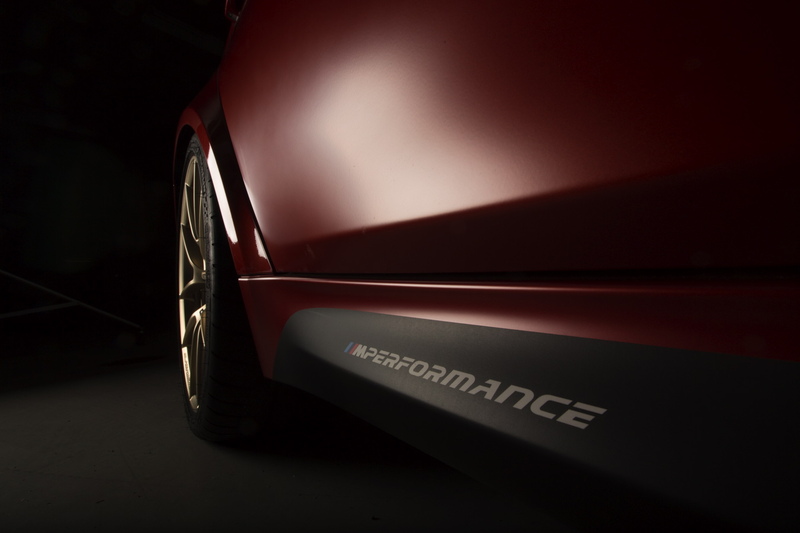 The 2018 BMW M3 30 Years American Edition builds on the basis of the original M3 while making sure it enhances each and every aspect of the vehicle. 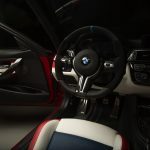 With the involvement of DesignWorks Studio this project build was destined to be successful from the start. 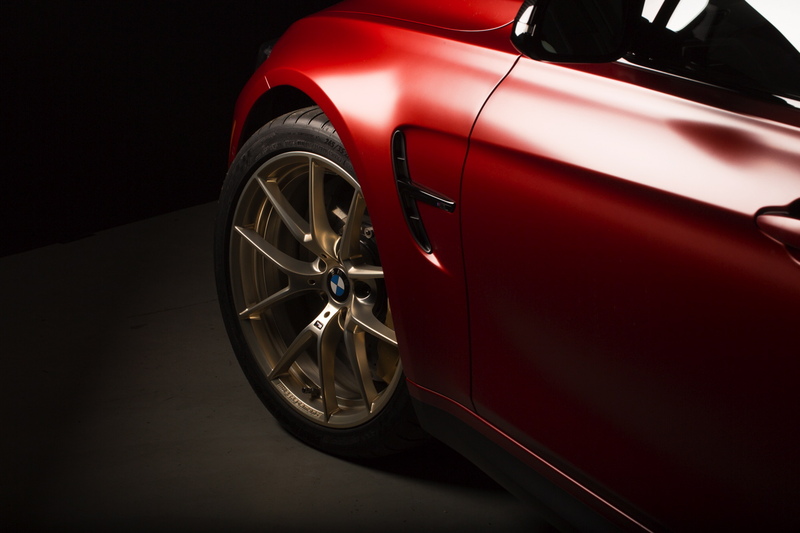 This build project celebrates 30 years of selling the M3 on the American auto market. 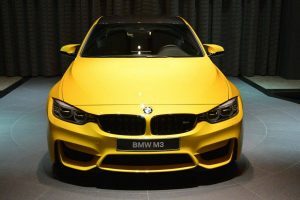 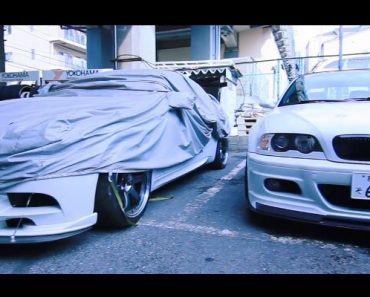 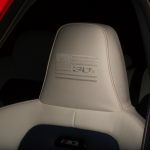 It’s a must for such an important moment to be immortalized in history, something BMW is trying to do by launching an exclusive M3 model for the American market. 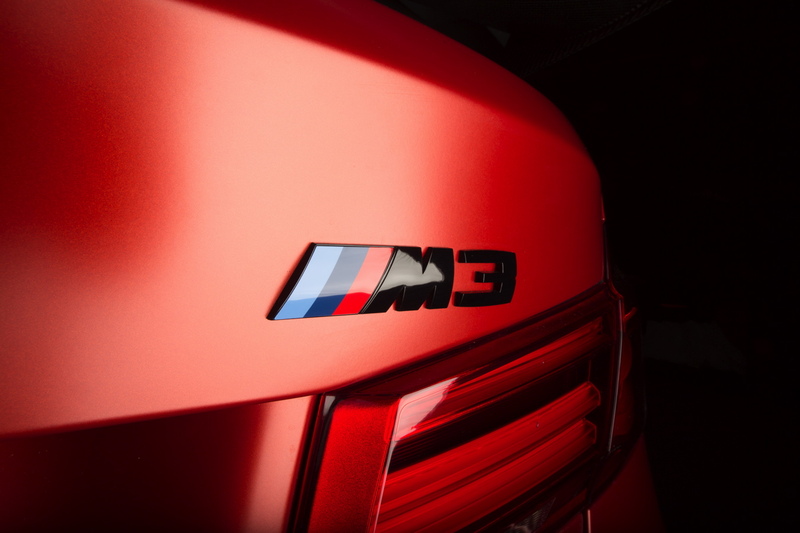 The 30 Years American Edition M3 is painted in a unique Frozen Red II shade. 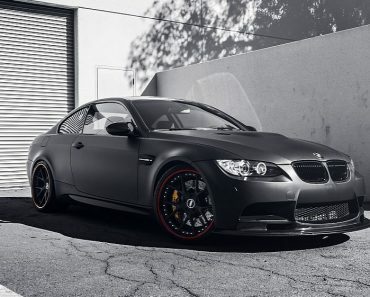 This particular M3 sports black kidney grills, black mirror caps as well as other black accents. 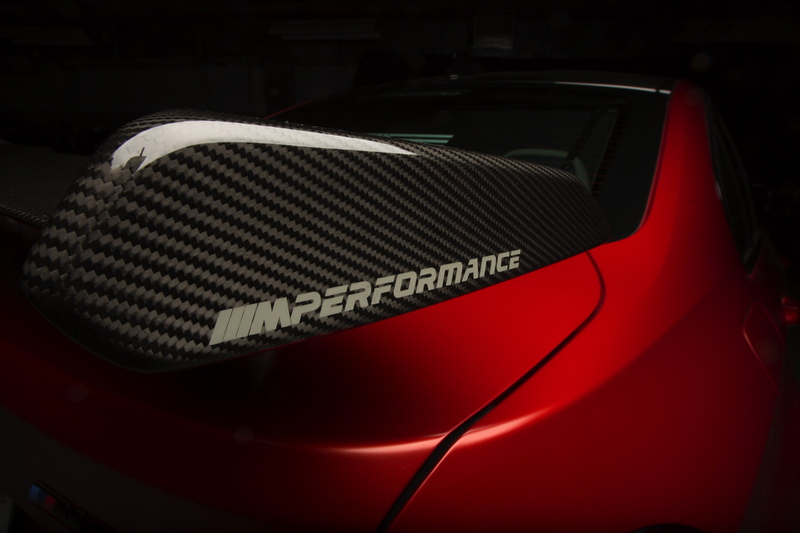 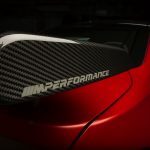 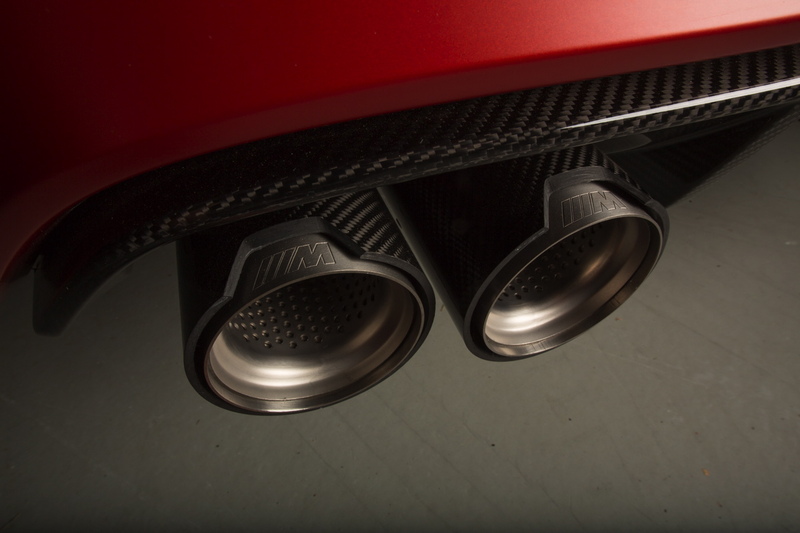 The whole build is completed by the presence of an M Performance rear wing, entirely made out of carbon fiber. 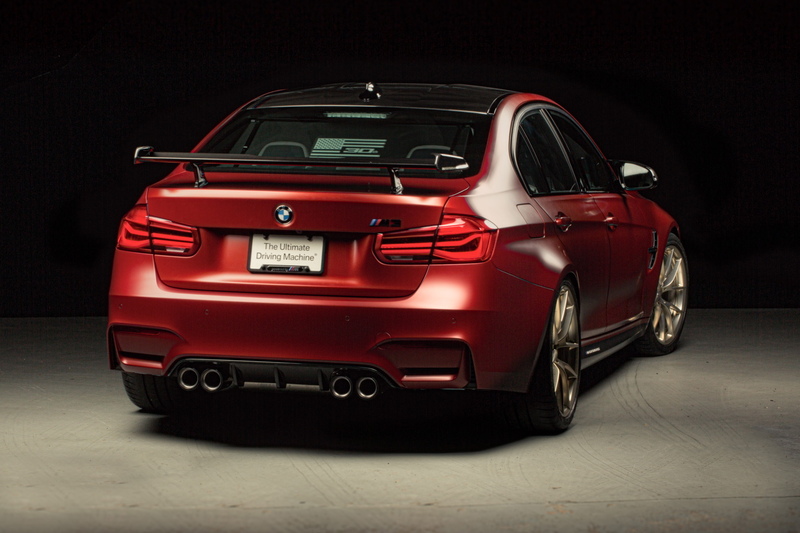 The spoiler makes this particular BMW M3 look more aggressive and sportier at the same time. 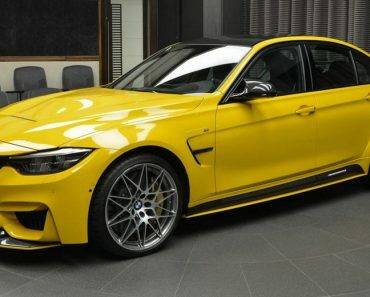 The unique, gold rims on the 2018 BMW M3 30 Years American Edition resemble those on the BMW M4 CS. 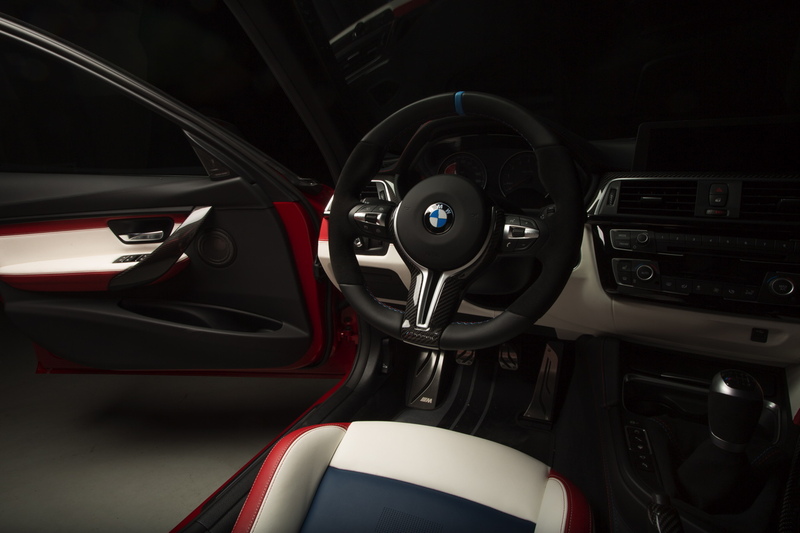 The interior of the 2018 BMW M3 30 Years American Edition is also interesting. 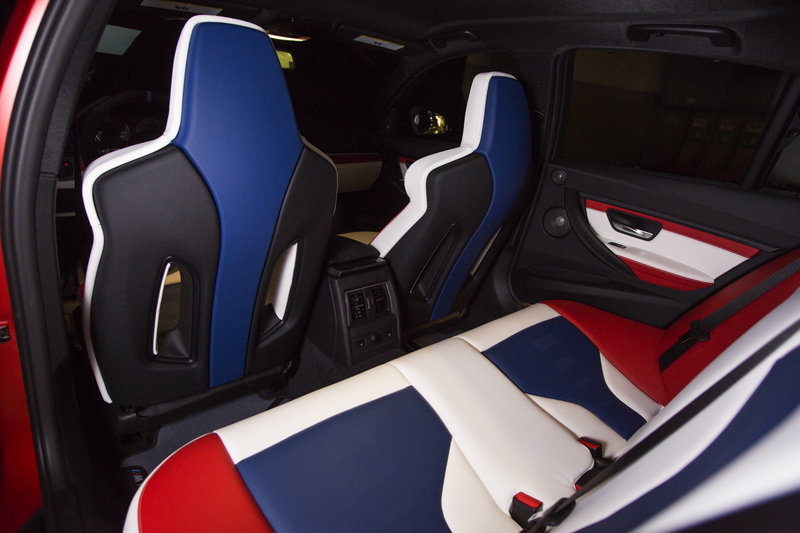 The design uses the American colors, red, white and blue while also signaling through various types of logos and insignias the historic importance of this particular build. 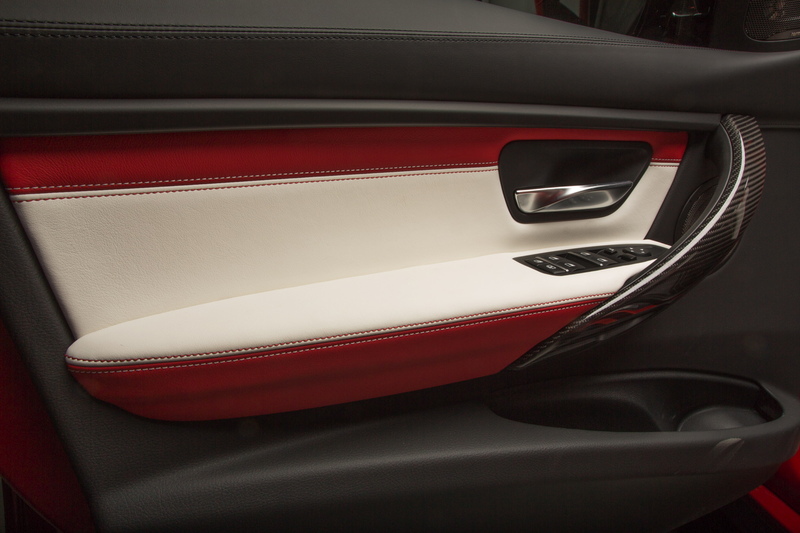 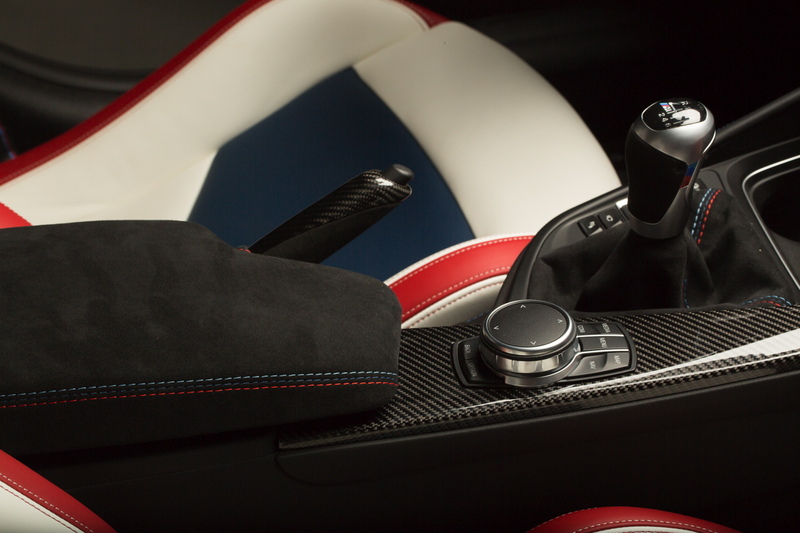 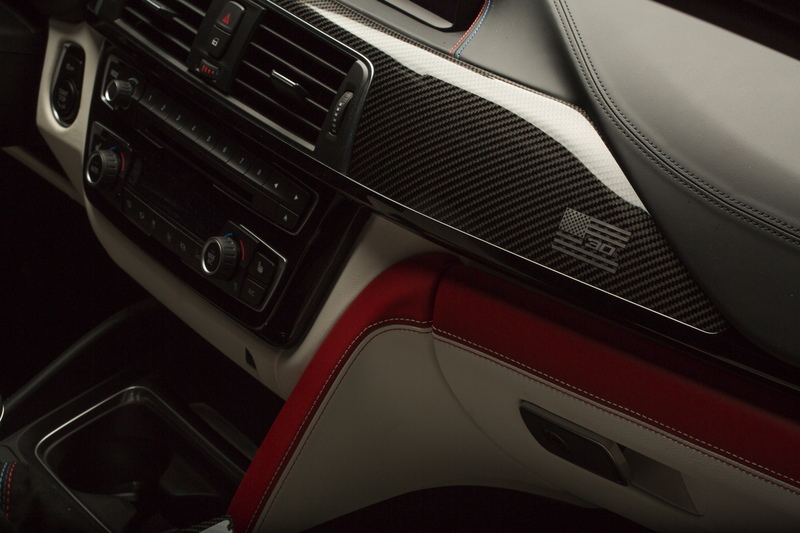 The fitted racing seats are the centerpiece of the whole interior. 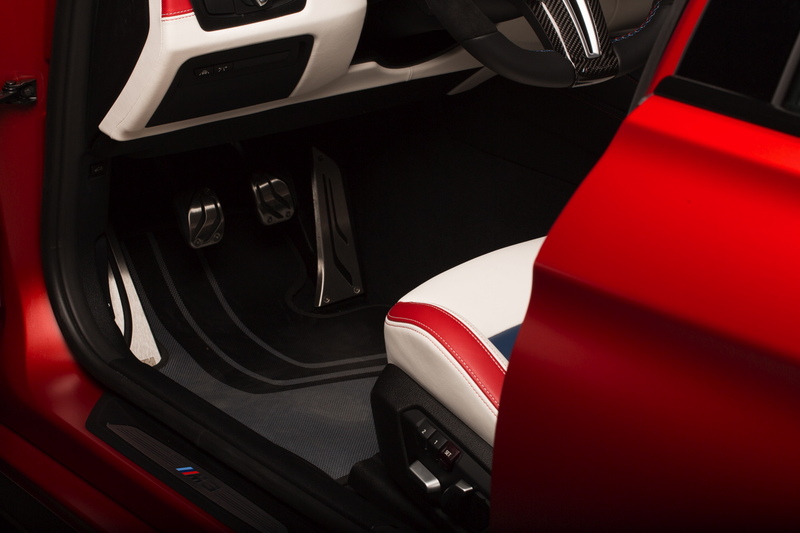 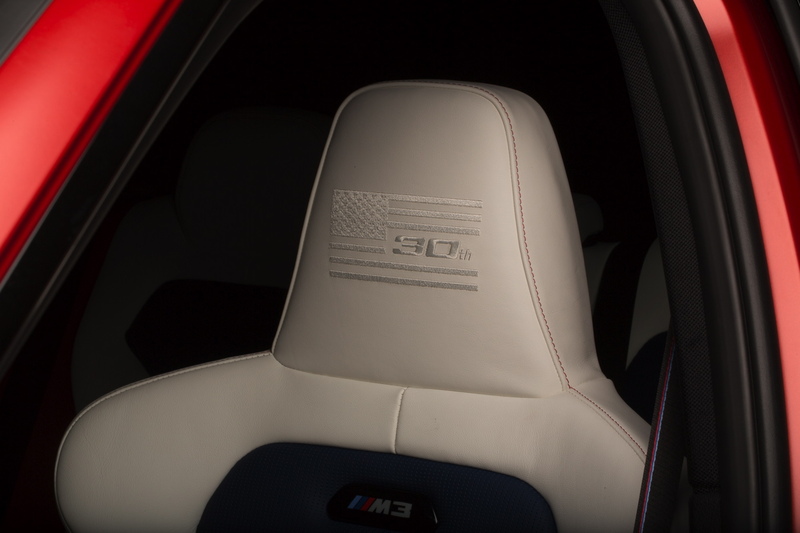 The BMW M3 30 Years American Edition feels equally American on the inside as it does on the outside. 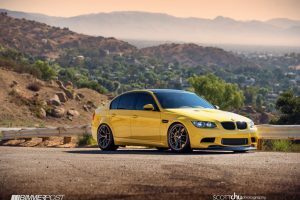 The cost of the 2018 BMW M3 30 Years American Edition fits the amount of work and passion put in this build. 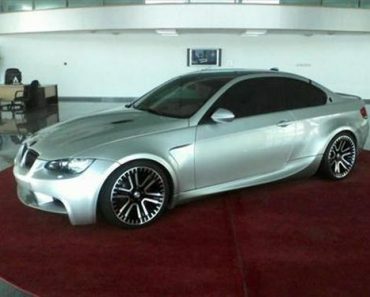 With a price of around $130000, the BMW M3 30 Years American Edition is definitely a car worth keeping in your private collection. 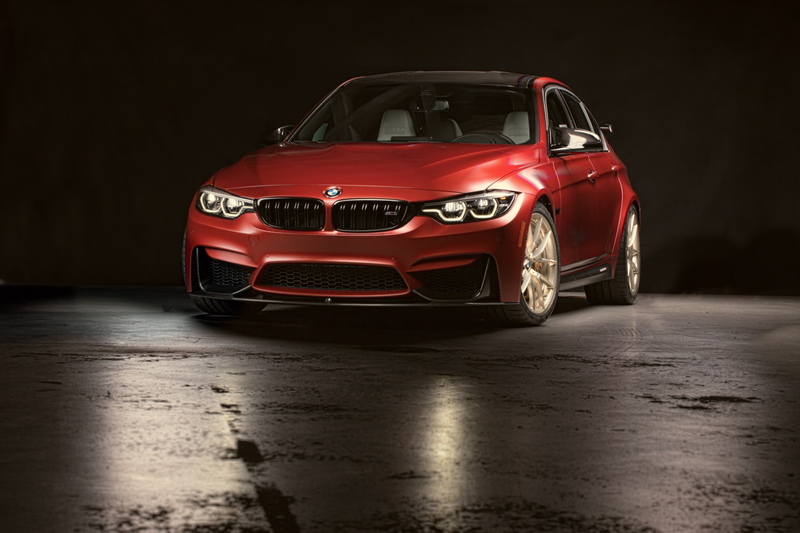 There is no point in questioning the success of the 2018 BMW M3 30 Years American Edition. 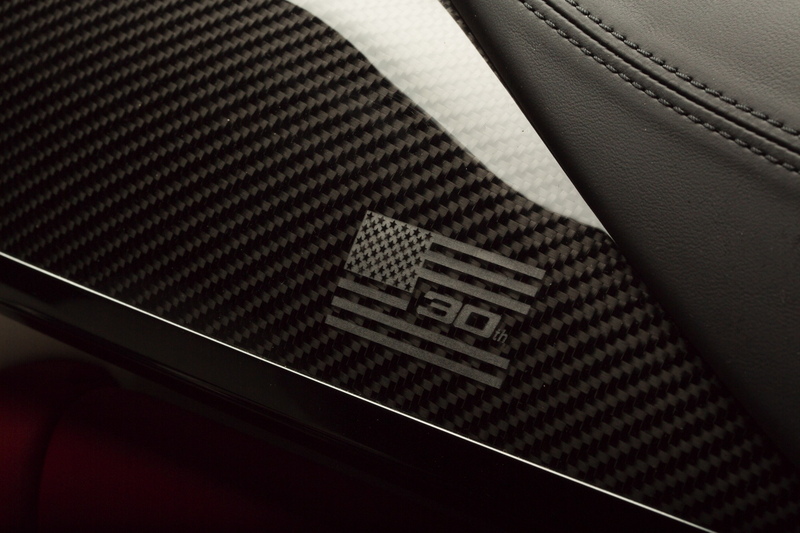 The M3 30 Years American Edition is for certain a car that will go down in automotive history. 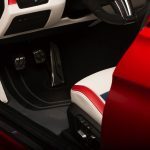 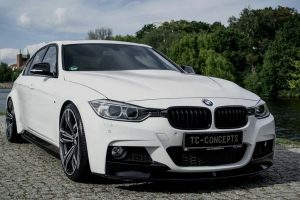 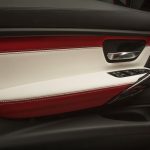 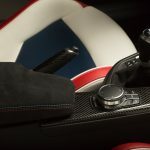 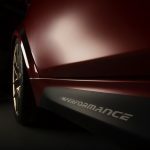 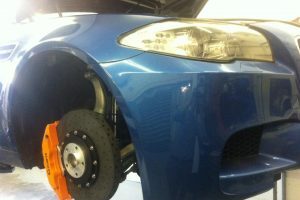 The growing interest of individuals for this particular car and the theme this whole build has been centered around, make sure that the Bavarian automaker’s message is heard loud and clear.